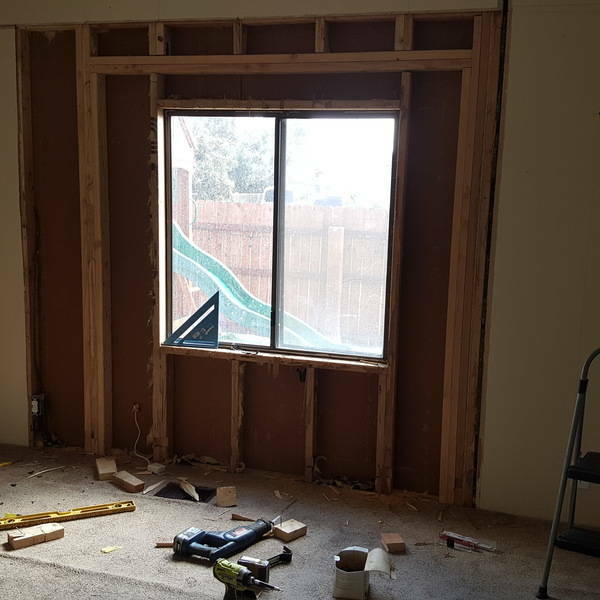 Replacing my master window with a sliding, will have direct access to my yard from my room!! That will be amazing once its completed! Can't wait to see the transformation! Thanks, just waiting for the rain to stop and complete the project! !